Spent a great week with my family in Ireland. Just putting out a quick recap of the valuable time I was able to spend with my mom, dad, sister and grandma. More detailed info to come later. I was able to meet up with them in the airport, after we both arrived early in the morning on March 9th. First order of business was to head to Newgrange, which is an Irish passage tomb. Next, we made the 2 hour drive to Adare Manor where we would be staying the week in a villa. Each day was packed with actives and a ton of sight seeing. 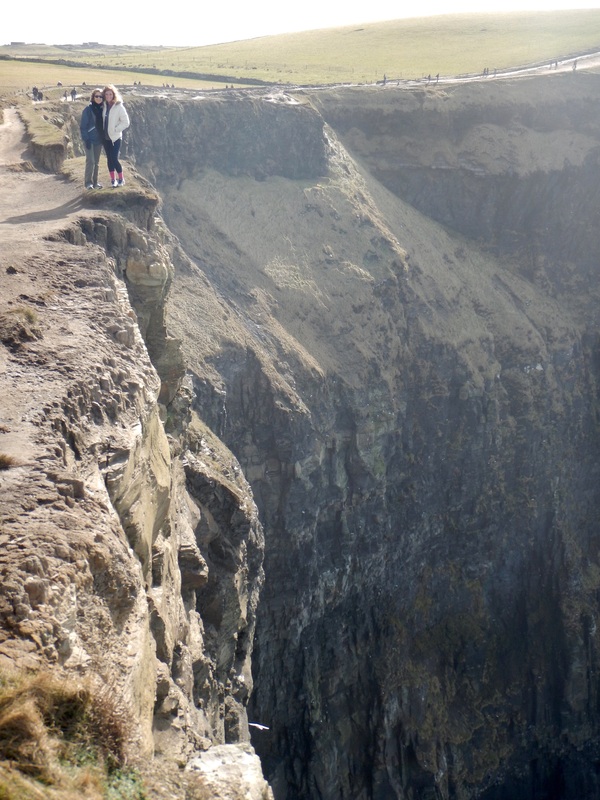 We saw the Cliffs of Moher which were fantastic and one of my favorites. 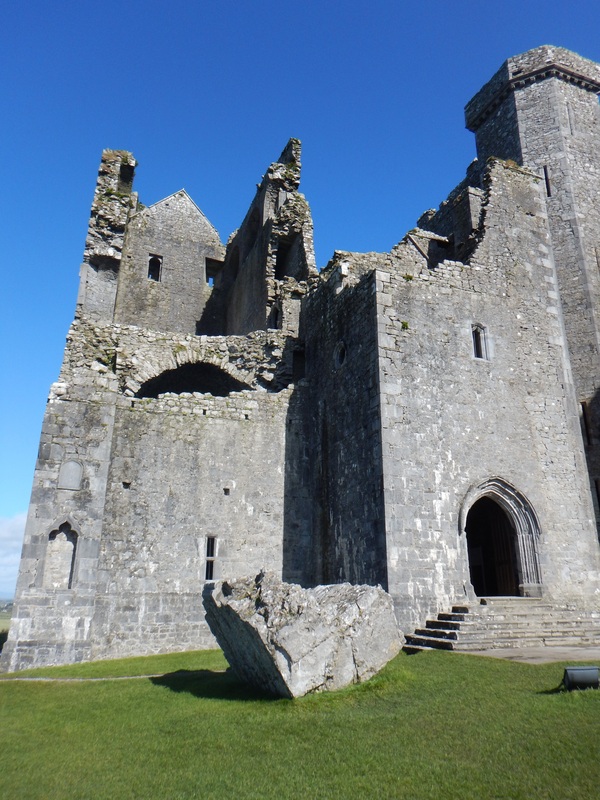 The next day, it was time to see the Rock of Cashel, Waterford Crystal, and Mahon Falls.Walking around and touring Waterford Crystal was a lot more interesting than I thought it would be. 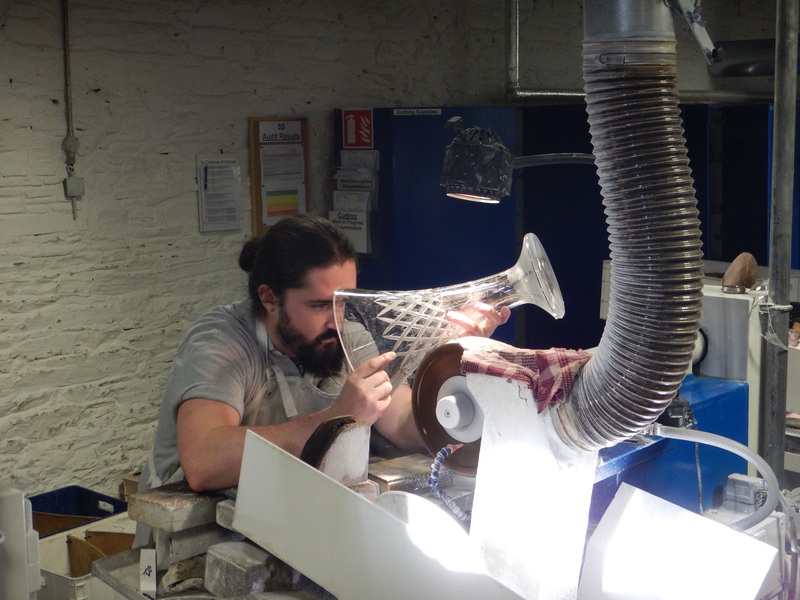 I couldn’t believe we were allowed to be right next to the workers as they were cutting the crystal. 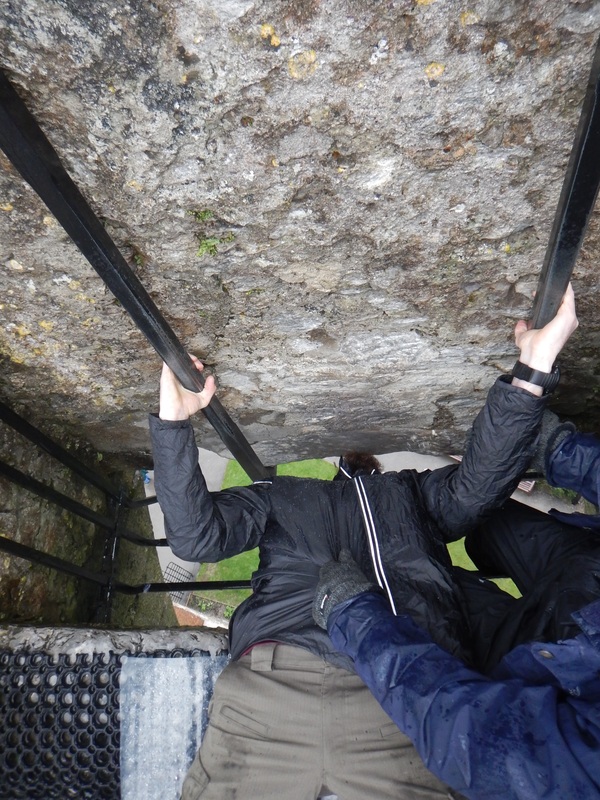 Thursday the 12th, it was time to see Blarney Castle and kiss Blarney Stone. After finishing up here, we drove to the Torc Waterfalls. 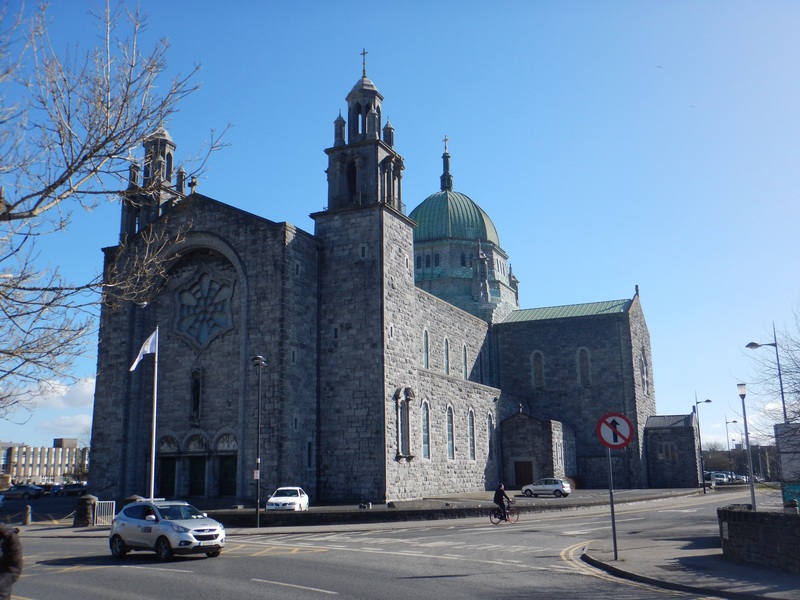 For the fifth day, we visited Galway and walked around the gorgeous Galway Cathedral. 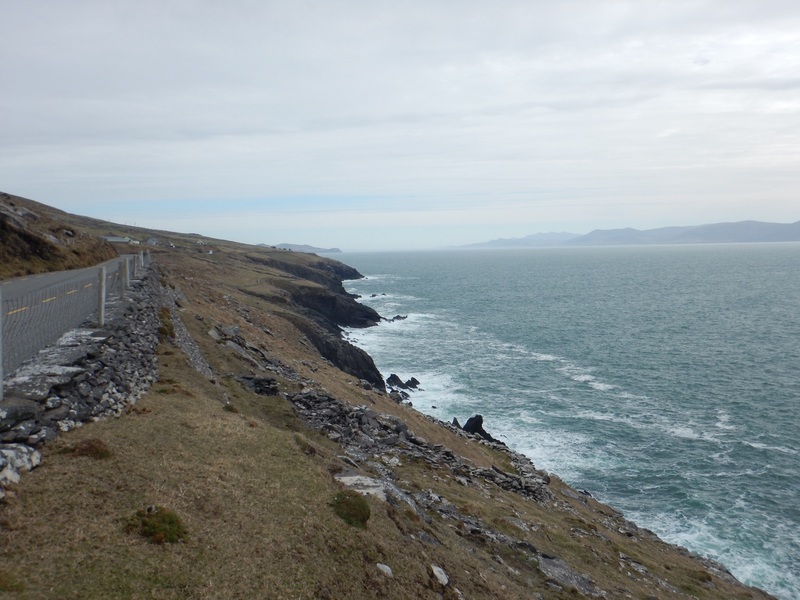 This brought us to the last full day on which we headed to Dingle and drove around the peninsula. 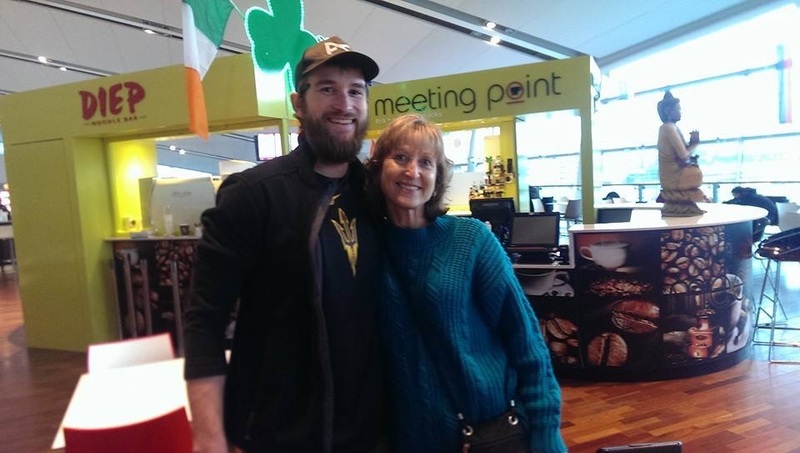 March 15th came way to fast and it was time to drive back to Dublin and say by to my family. I had a blast with them and I was so happy they could make the trip to visit me during my travels!